What is Your Scaled Scrum Expert Accredited Certification Program? Your Scaled Scrum Expert Accredited Certification Program is a multiple-choice online test examination in which you can participate from your own PC from anywhere around the world. Your test contains 50 questions and you have 60 minutes in a single session to answer your questions. Your test and certification cost in total USD 149. No other hidden costs or fees involved. In order to pass your certification examination and obtain your Scaled Scrum Expert Accredited Certification you need to correctly answer at least 60% of your test questions. Examination success rate is 98%. Register Online for your Scaled Scrum Expert Accredited Certification Program. Get your Lifetime and Worldwide valid Scaled Scrum Expert Accredited Certification instantly after you finish your Exam. Your Scaled Scrum Expert Accredited Certification examination comprises multiple-choice Test Questions. 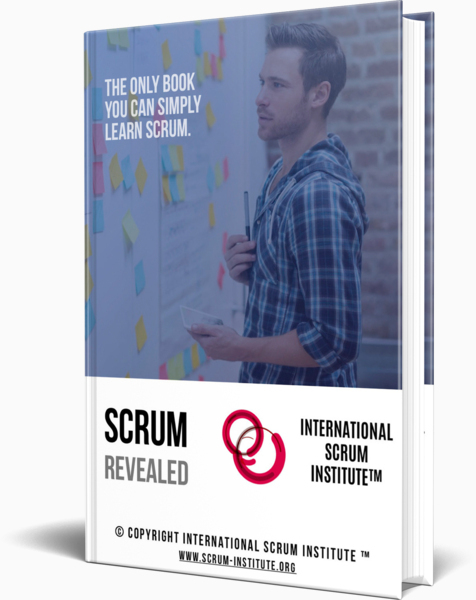 Reading your Online Scrum Training Program will be very helpful for Scrum Professionals like you to acquire the knowhow to pass your Scrum Certification Examination and to get your Scaled Scrum Expert Accredited Certification. We guarantee that Your Free of Charge Premium Online Training will make you pass Your Scaled Scrum Expert Accredited Certification Exam! Who should get Scaled Scrum Expert Accredited Certification? Like all other hyper growth trends in the industry, adoption of Scrum Framework is also not immune to potential misunderstandings and misconceptions. Significant number of agile Scrum teams and companies make organisational, behavioural and operational mistakes which negatively impact the performance of the agile teams and their fit to the overall -and usually not yet agile- organisations. Especially with multiple and distributed agile Scrum teams, the collaboration among different teams and successful delivery of projects proved to be nontrivial. Unfortunately these inconsistencies sometimes end up with the abolishment of Scrum practices from organisations which hurt the industry and the supporters of Scrum. International Scrum Institute has its very popular and highly successful Scaled Scrum Expert Accredited Certification (SSEAC) Program to certify talented Scrum supporters like you to ensure scalable adoption and implementation of agile practices with multiple and distributed agile Scrum teams. Scaled Scrum Experts can be independent resources from the Scrum teams in the organisations and they can be directly sponsored by the executives to enable top to bottom organisational and cultural adoption of agile practices with multiple and distributed agile Scrum teams. 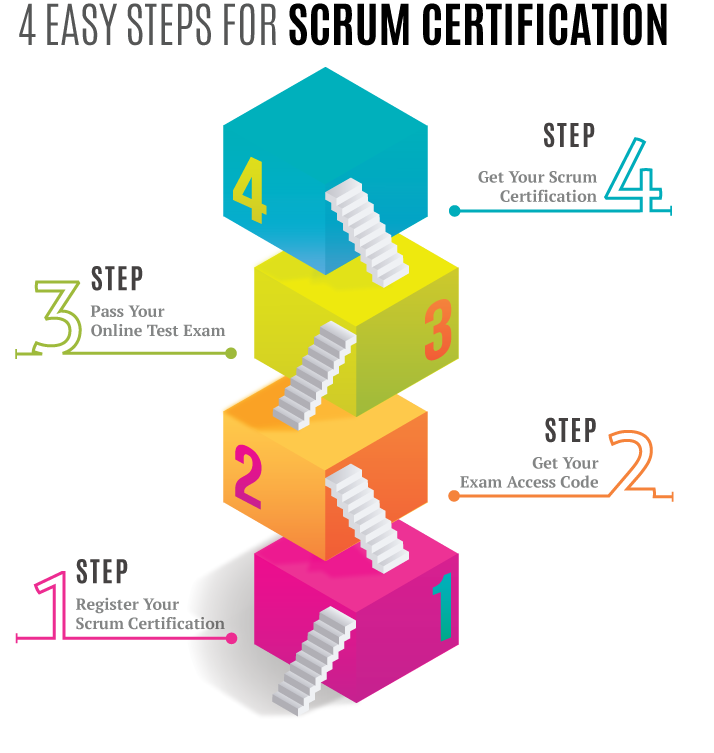 Alternatively, Scaled Scrum Experts can be part of multiple distributed Scrum teams and work with executives to get the required support and to consistently evolve other parts of organisations to fit to the scaling agile Scrum teams. 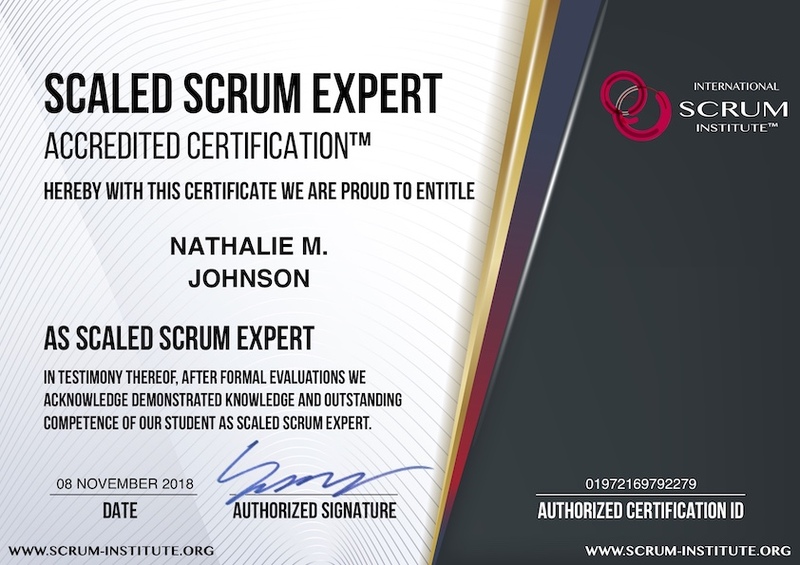 If you would like to help your Scrum teams, business teams and executive sponsors to properly understand, adopt and implement distributed agile Scrum practices and to appropriately scale their operations, for you we built a tailor-made certification program, Scaled Scrum Expert Accredited Certification (SSEAC) Program.